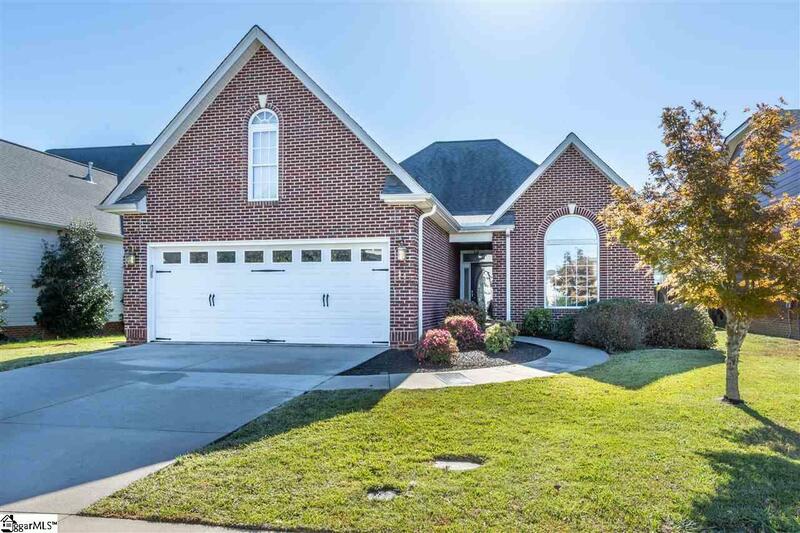 Immaculate 3 BR, 2 Bath, all brick, single story home. 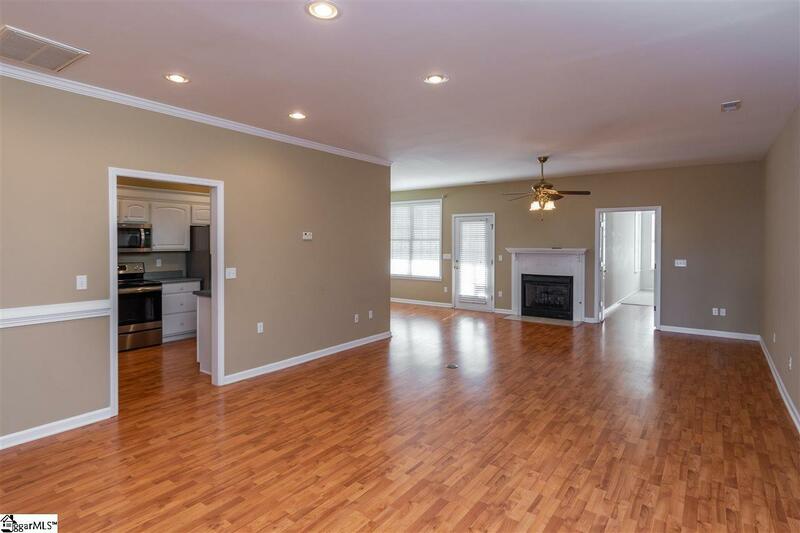 This location is walking distance to the Swamp Rabbit Trail, one mile to Furman University and just 10 minutes to downtown Greenville. 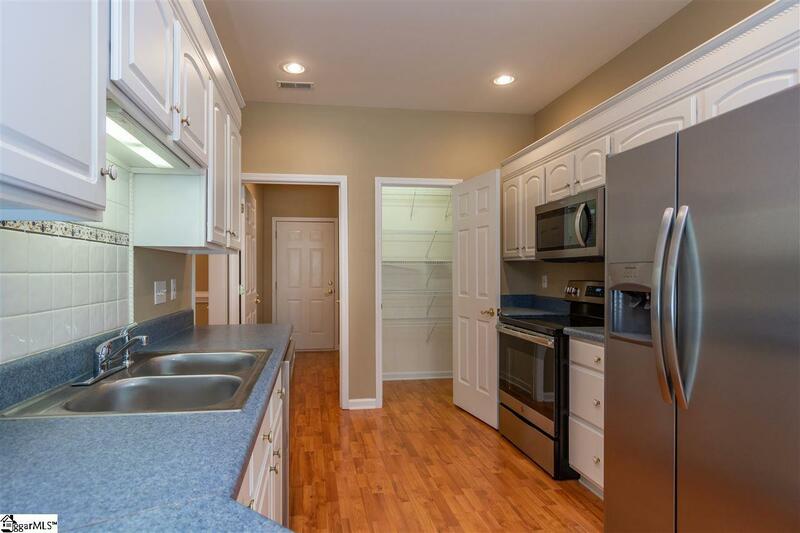 Open floor plan, all new stainless appliances, new stainless kitchen sink, fireplace with ventless gas logs, oversized double-hung windows, screened porch, 2 car attached and insulated garage and fully fenced backyard. The very large master bathroom has an oversized shower. Both bathrooms have ceramic tile flooring. Master bedroom has a walk-in closet you wont believe! Additionally, there is a designated dining area just off the kitchen but additional dining is possible as part of the very large great room. Be sure and note the extra storage cabinet behind the master bedroom door as well as one behind the guest bathroom door. Please note that this home is currently covered by a termite bond. However, this bond is not transferable to a new purchaser. This home is handicapped accessible in that there are no steps for entry, hallway is 48 wide and all doorways are 36 wide.